The company came top in the Family Holiday category of the Made for Mums Awards 2017 and has also been crowned Best Family Friendly UK Holiday Provider for the 14th consecutive year at the Tommy’s Awards 2017. The Made for Mum’s Awards (formerly Prima Baby Awards) recognise the very best products and companies across 82 categories. This year saw 3,000 hours of testing and judging and 120,000 votes cast to decide the winners, awarding Gold, Silver and Bronze in each category. 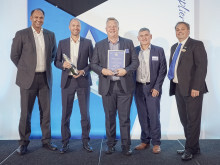 Center Parcs won Gold in the Family Holiday category, with one of the testers Kat (mum of one), describing Center Parcs as ‘crafted to accommodate children’ with ‘plenty of things to do and great restaurants’. The Tommy’s Awards recognise and celebrate the best family-friendly companies that help make the lives of parents and parents-to-be easier. 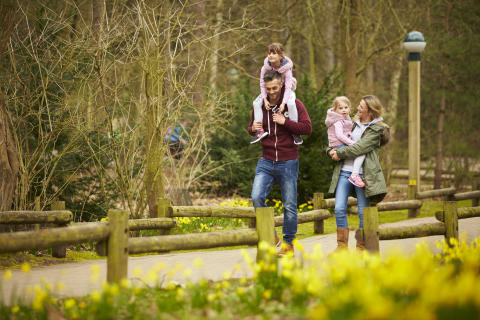 From a shortlist of five destinations, Center Parcs received the most votes to win the Best Family Friendly UK Holiday Provider, retaining the title for a 14th consecutive year. 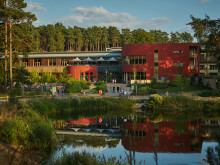 Since their first UK village opened 30 years ago, Center Parcs has championed the ethos of togetherness away from the everyday hustle and bustle and prides itself on delivering excellent guest service and attention to detail. 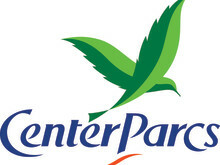 Center Parcs is delighted to announce that it is sponsoring the Super Sibling Award in the Tommy’s Awards 2017 for a fourth year. 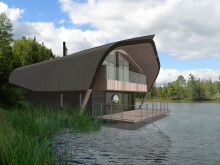 Center Parcs reveals plans for brand new style of waterside accommodation.